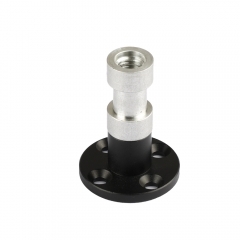 • Can be screwed onto the wall / ceiling / podium / table, etc. 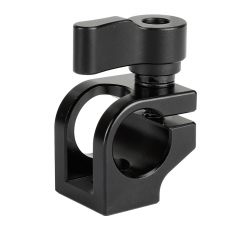 • The CAMVATE Wall Mount Base is designed for supporting a holder or support onto the wall, ceiling, podium and table, etc. 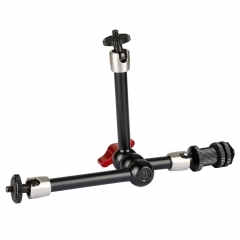 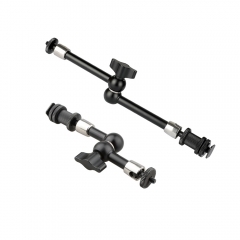 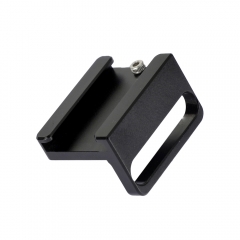 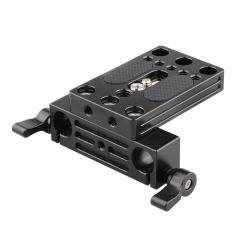 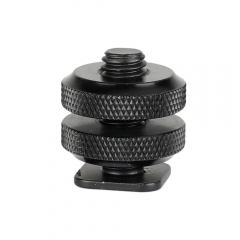 The mount base features oval shape and central 1/4"-20 thread screw for accessories. 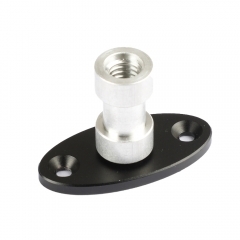 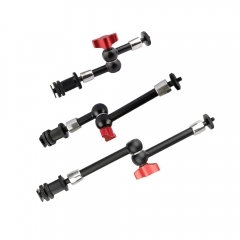 This wall mount is made of aluminum alloy for strength and stability and is suitable for all weather use.